Running a small business requires you to take on many different roles. One day you’re focused on marketing, another day on resolving customer service issues, and yet another day on ordering inventory and supplies. 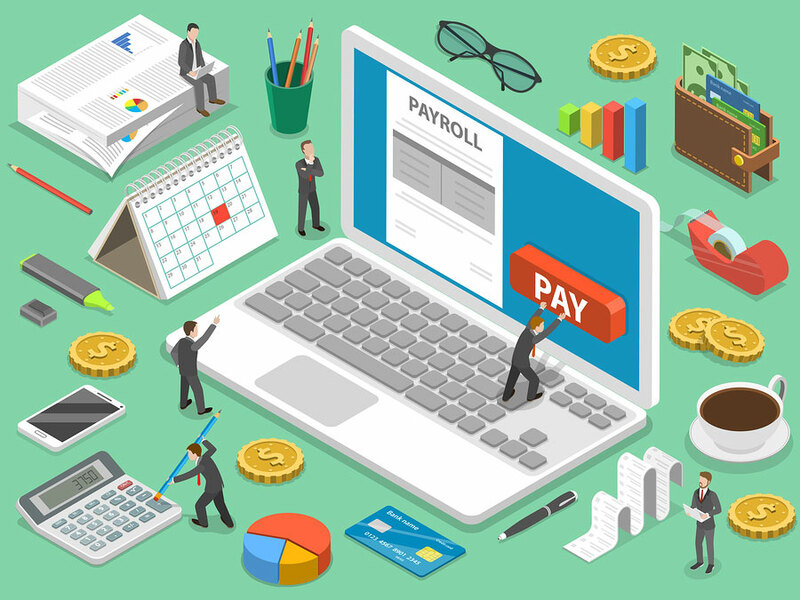 It seems there just aren’t enough hours in the day to deal with payroll as well, but you will have some unhappy employees on your hands if you neglect it. Below are three common payroll mistakes small business owners make when trying to handle this function on their own. Of all possible payroll mistakes, this one is sure to get the most people upset. That is understandable when you consider that your employees have bills to pay and depend on the money they have earned to be there on the expected date. 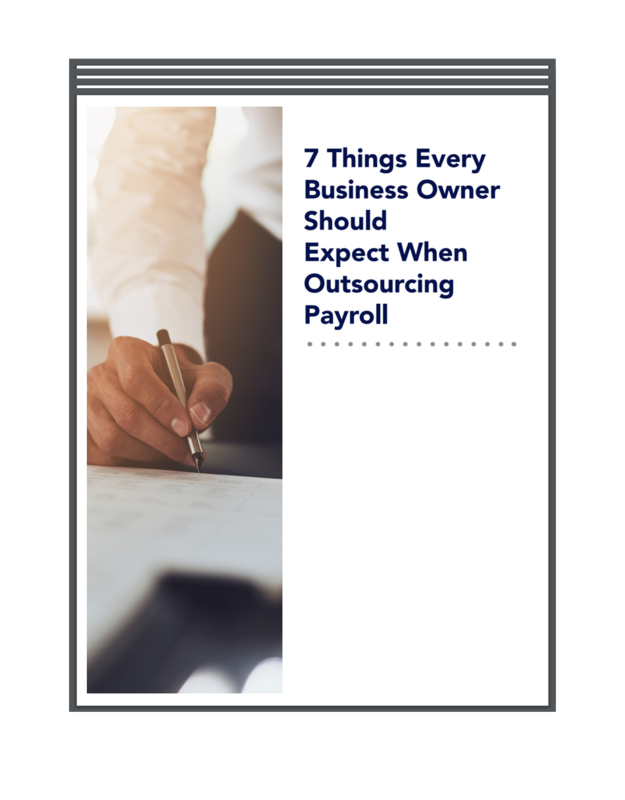 Even one missed payroll can cause employees to mistrust the company and quit. You might also find yourself in legal trouble if your state enforces regulations regarding how often employees must receive a paycheck and you go beyond that time without paying them. You must withhold federal, state, and social security taxes from the paycheck of every employee and remit them on time to the appropriate government authority. The only exception to this is if you work with independent contractors for whom you provide a Misc-1099 statement at the end of the year. The law considers these people non-employees who must arrange for payment of their own taxes, usually on a quarterly basis. The Internal Revenue Service (IRS) is quite serious about receiving payroll taxes from employers. Penalties for not remitting taxes withheld from employee paychecks can include both financial and criminal penalties including time in prison. You could even lose your business. Keep in mind that the IRS and state governments don’t consider ignorance of payroll tax laws a valid excuse for not paying them. Unfortunately, too many small business owners have made this payroll mistake and learned this lesson the hard way. If an employee is salaried, it means that he or she receives the same amount of money each payroll period regardless of hours worked. This is common in upper management where salaries are much higher than those who earn an hourly wage. Those employees must receive one and one-half times their regular rate of pay for any hours worked over 40 in a single week. It’s normal for small business owners to want to save expenses, but they cannot break the law to do so. Some try to get around overtime regulations by misclassifying an hourly employee as salaried or even as an independent contractor. Others will force employees to take vacation time to ensure that their weekly hourly total ends up under 40. Neither action is legal and can get you in trouble under the provisions of the Fair Labor Standards Act. Palmetto Payroll Solutions offers payroll and other services to small businesses in South Carolina and beyond. Contact us today to relieve yourself of the burden of payroll and learn more about the other services we can offer you.